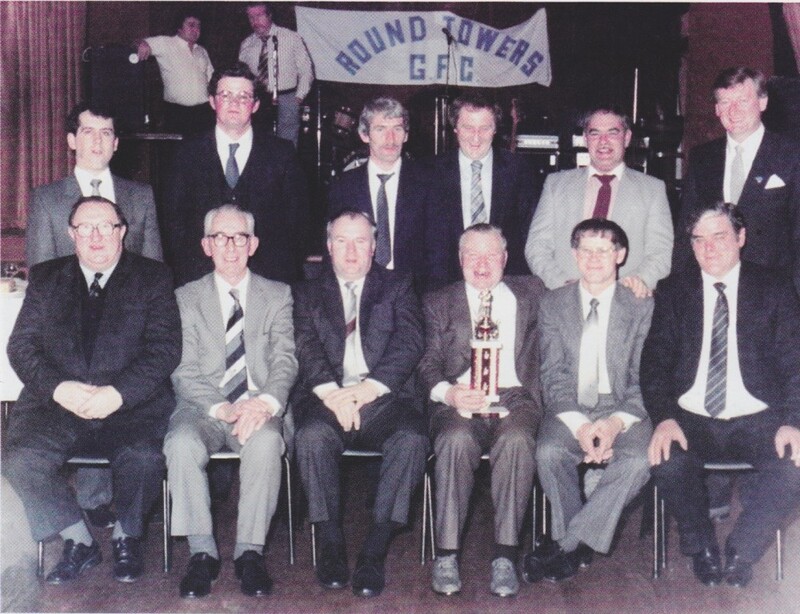 Round Towers GFC was formed in 1932 under a tree in Hyde Park and was called “Round Towers - St. Bridgets”. 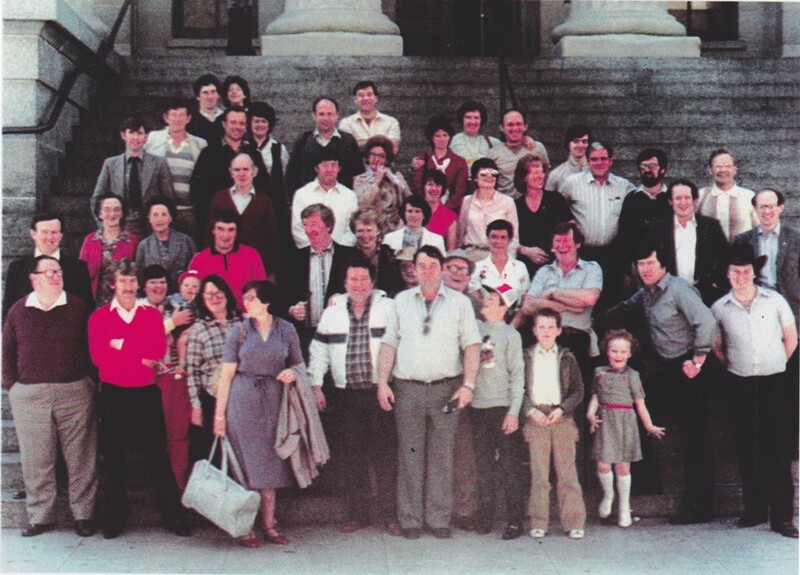 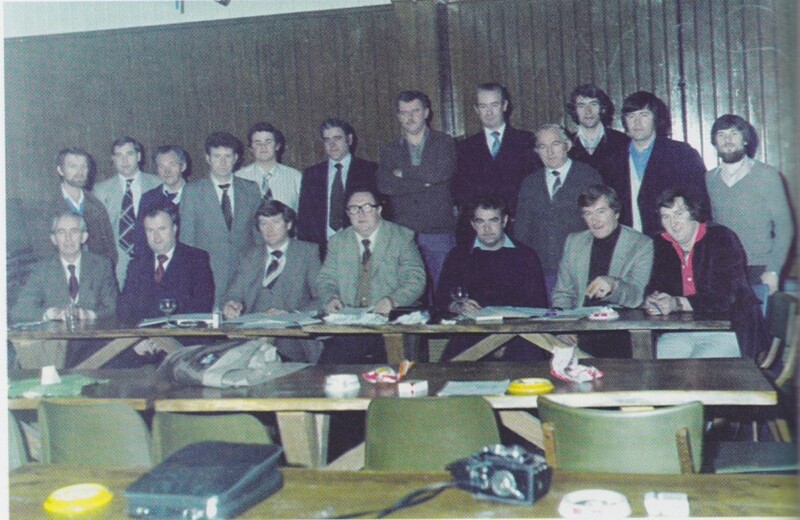 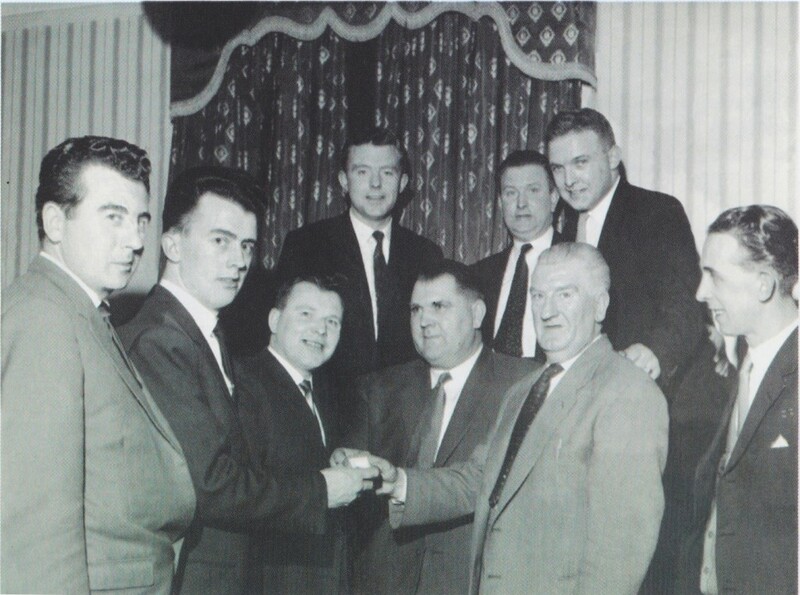 The founder members of the Club were natives of Kildare and, initially, membership of the Club was restricted to emigrants from Kildare. 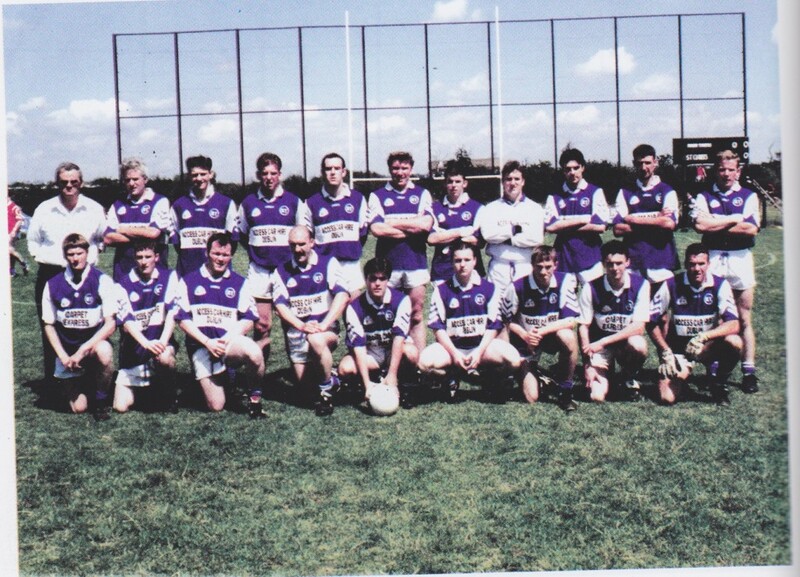 Membership was quickly opened up to emigrants from all Counties in Ireland and due to the hard work of out Minor Club, we have produced some extremely talented home grown footballers who have represented the Club and the London County teams with great distinction. 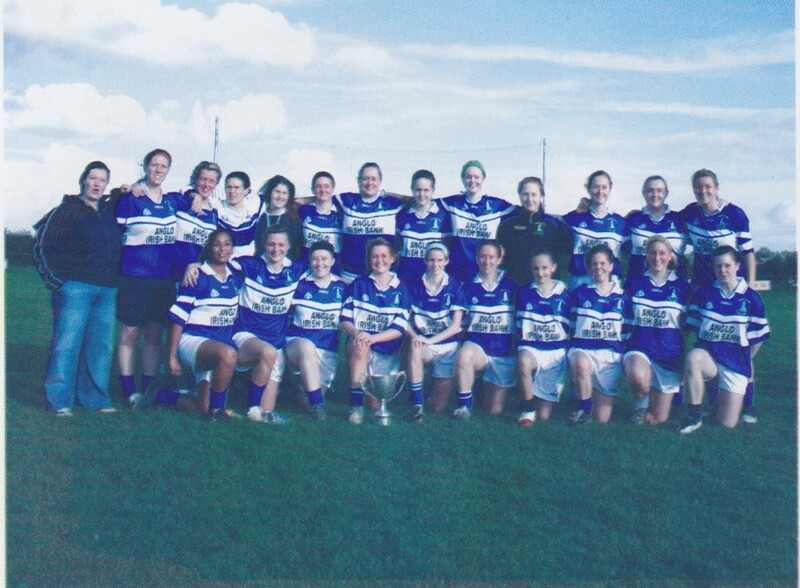 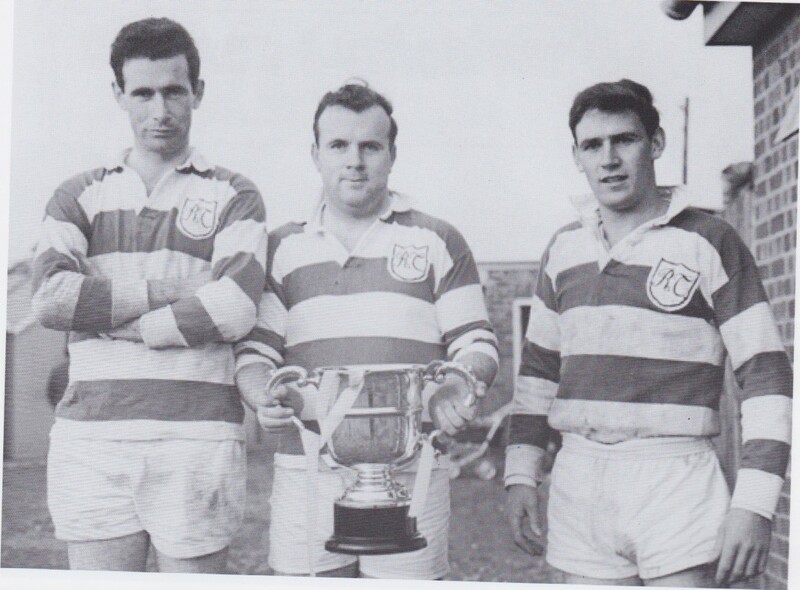 From our formation in 1932, Round Towers have been a fixture in both London GAA and especially in south London. 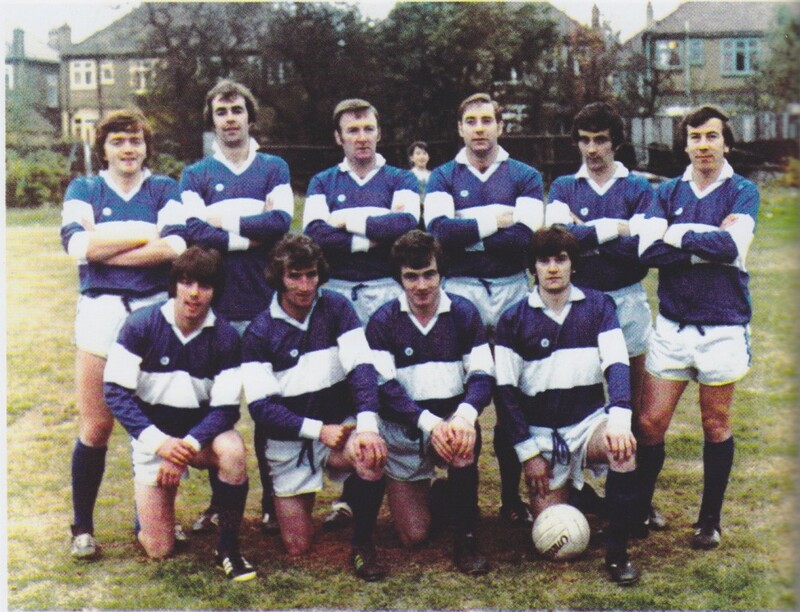 From Hyde Park (where the initial training sessions were held), the Club became synonymous with Clapham from the late 1930s onwards providing support, friendship and sporting success. 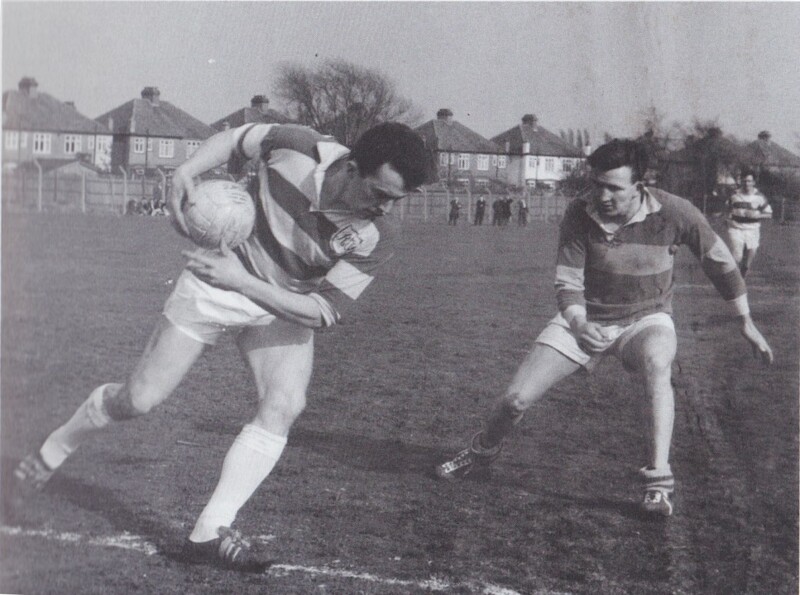 At this Sandy Lane in Mitcham was the venue for most competitive GAA matches in London. 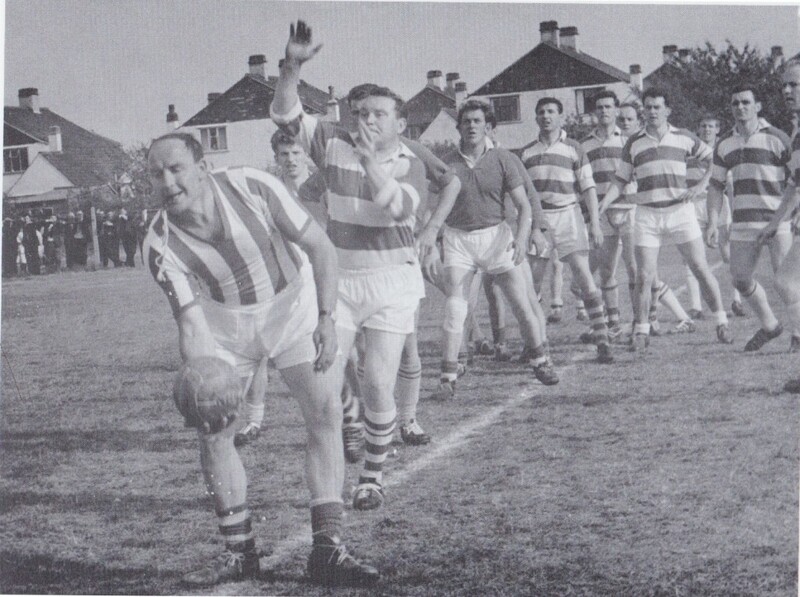 In the early 1960s the Club acquired a playing pitch on Clapham Common and utilised some of the local ‘hostelries’ for committee meetings and social events, most notably The Alexandra Hotel and, thereafter in the 1970s the The Plough Inn and towards the end of the decade The Bull's Head. 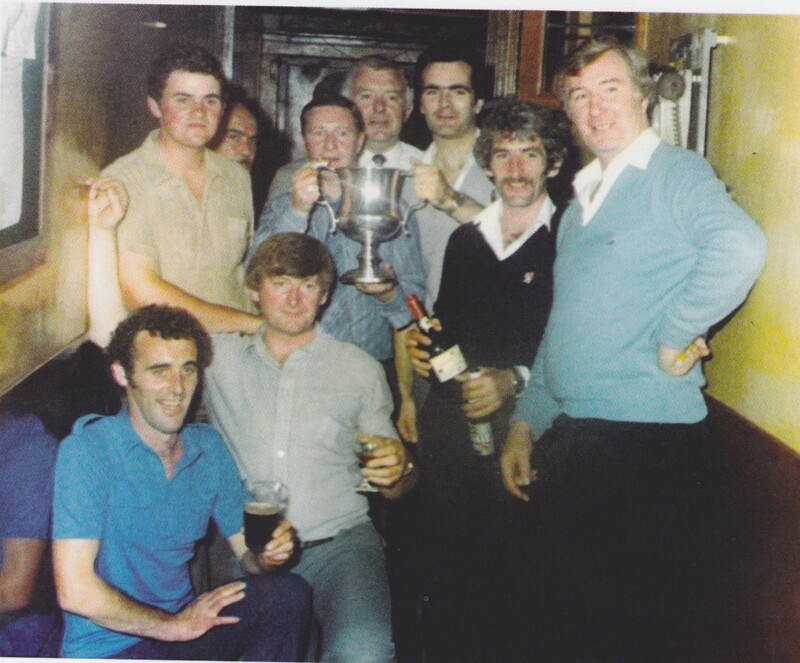 By the 1980s, the Towers were based in The Nags Head until the early 1990s and from the late 1990s in Kelly’s Bar in Stockwell. 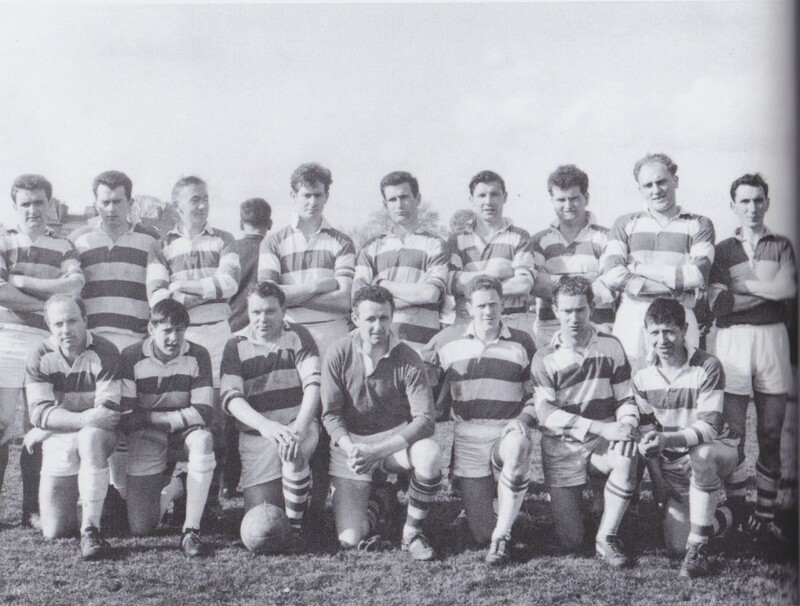 More recently, we now enjoy the training facilities at Mitcham Rugby Club and social events are usually held in Ganley’s Irish bar in Morden. 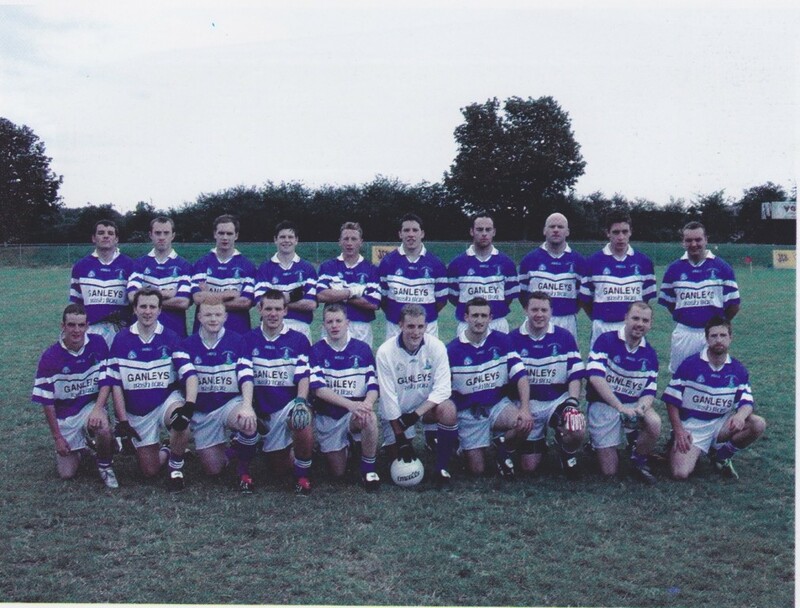 Since our formation we have been staunch supporters of the London County Board, both in terms of providing players for county teams and officers to serve on the board. 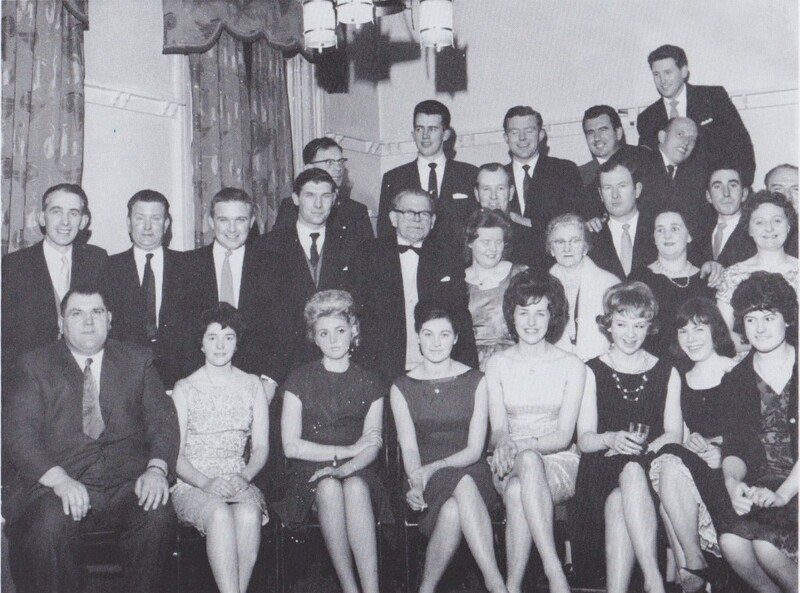 Currently John Molloy is the Secretary of the London County Board and current Towers’ committee member. 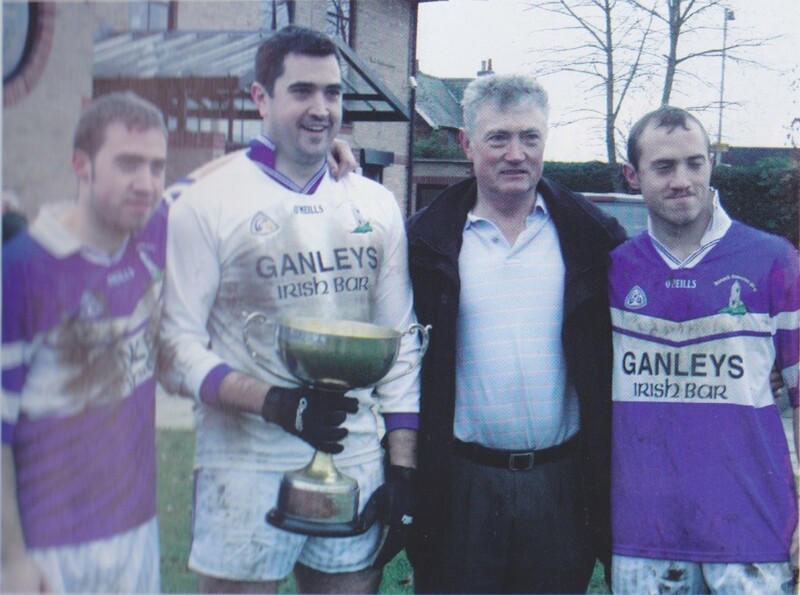 Kevin Kelly is steward of the Emerald Grounds, Ruislip London GAA’s headquarters and Kevin is also the London Junior Football Team manager. 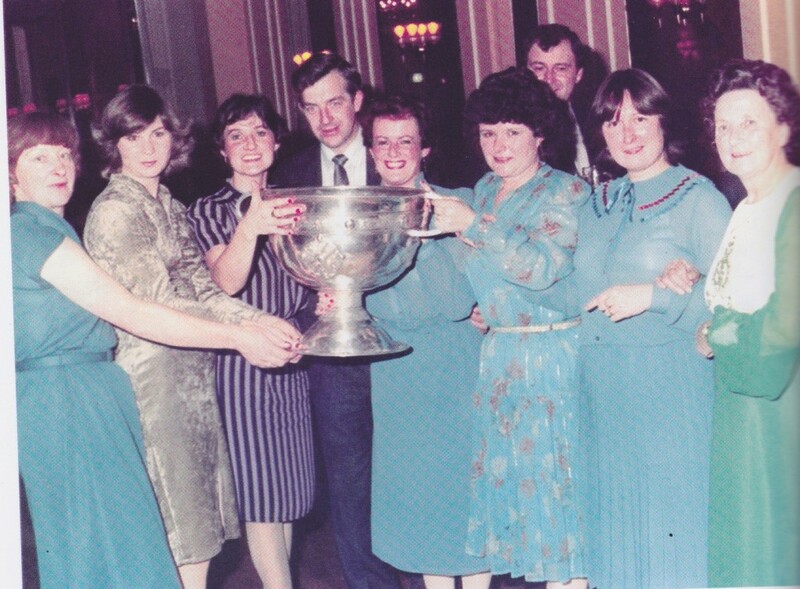 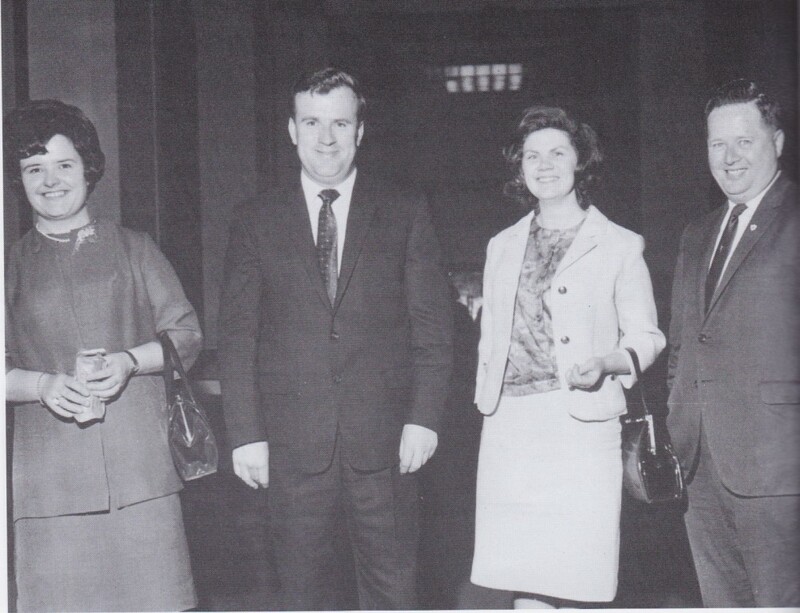 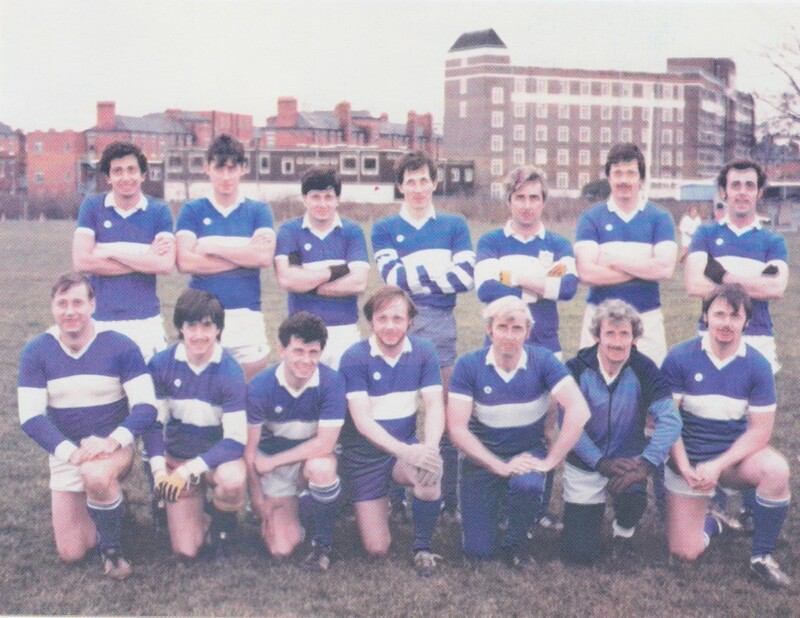 Dermot O’Brien has served as the County Chairman from 1977 to 1979, he has also serced the Board as Gaelic Officer, Treasurer of the Sports and Social Club and in recent years London’s Central Council Delegate. 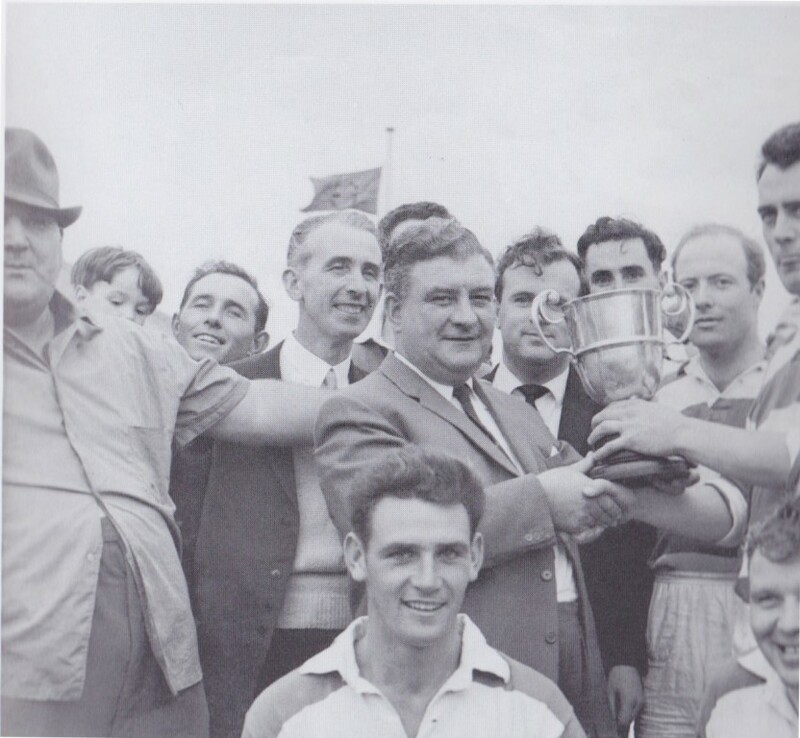 In His long and distinguished GAA career he has also been Chairman of the Provincial Council of Britain. 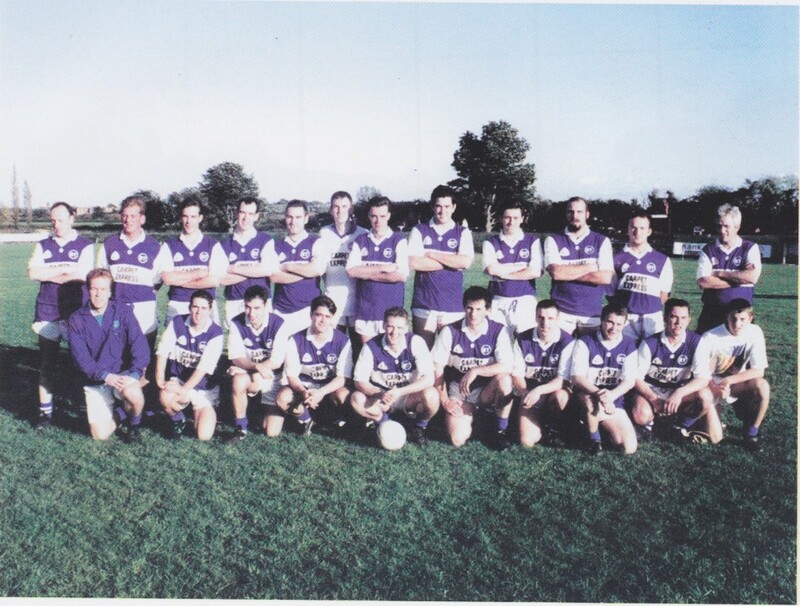 In recent times Colm Heaney, Shane O'Sullivan, Timmy O'Donovan, Garry McGovern, Davie Roughan, Gus O'Brien, Paddy Connolly, Ollie Fitzgerald, James Kenihan, Brendan Egan, Michael Murtagh, Paul O’Donohue, Daniel Davey, Gerry Flanagan, Declan Egan, Niall Egan and Darren Horan have represented London with great distinction in the last couple of years. 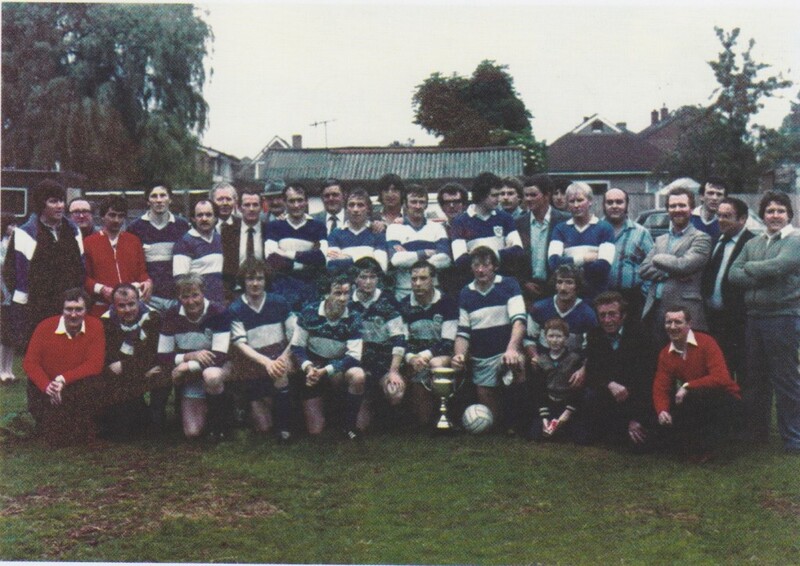 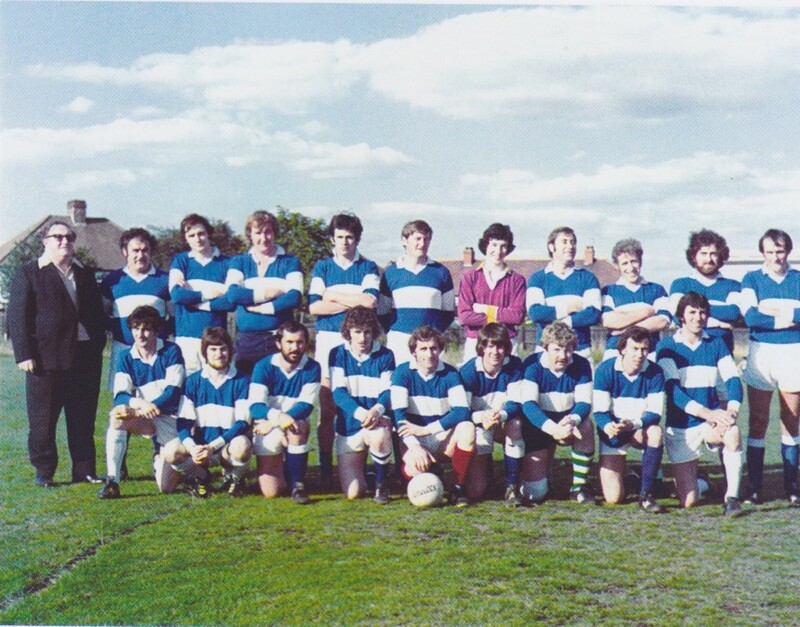 Other great Towers players to have represented their London in the past include Dave Claffey, Pat Guinan, Kevin McGuire, Tom Walshe, Brian Greenaway, Brian Devlin, Mickey Collins and John Lacey. 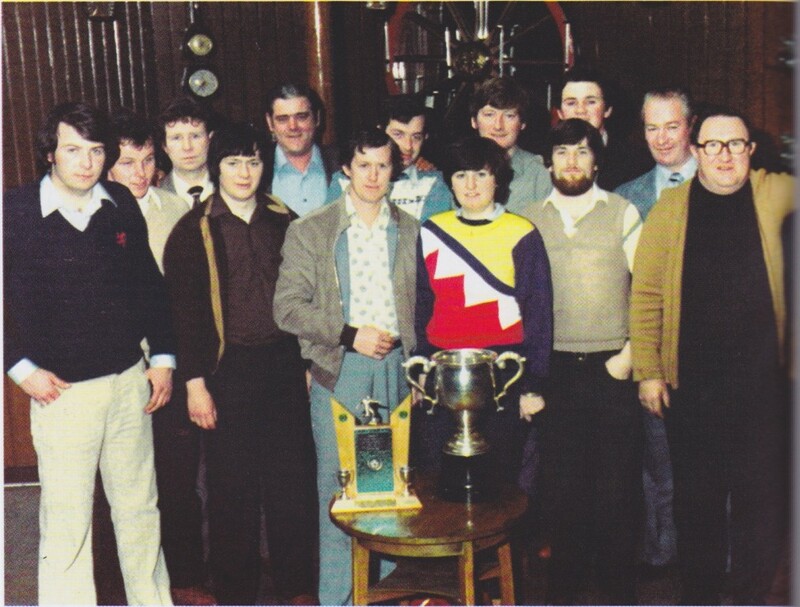 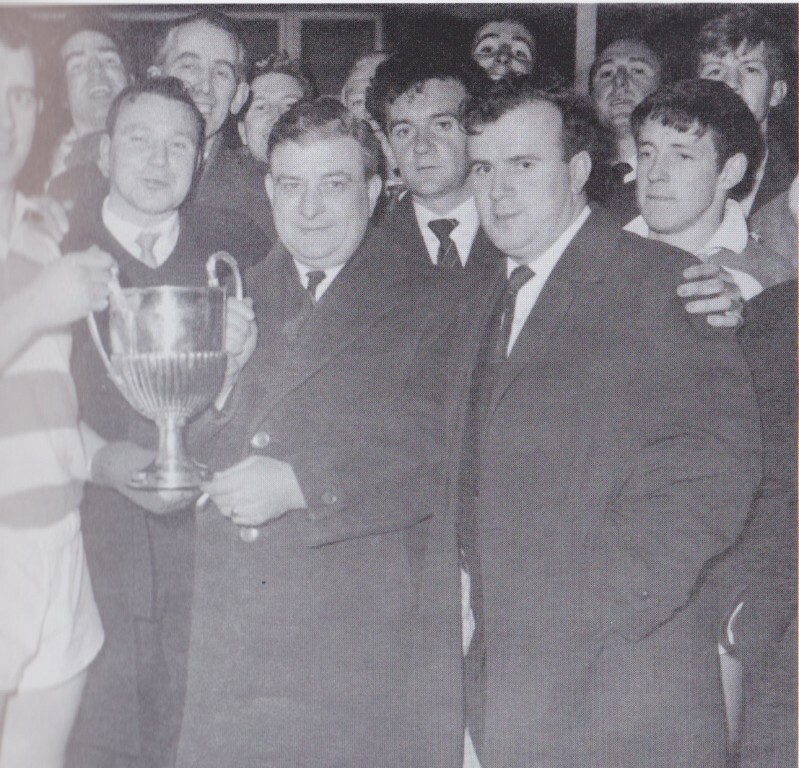 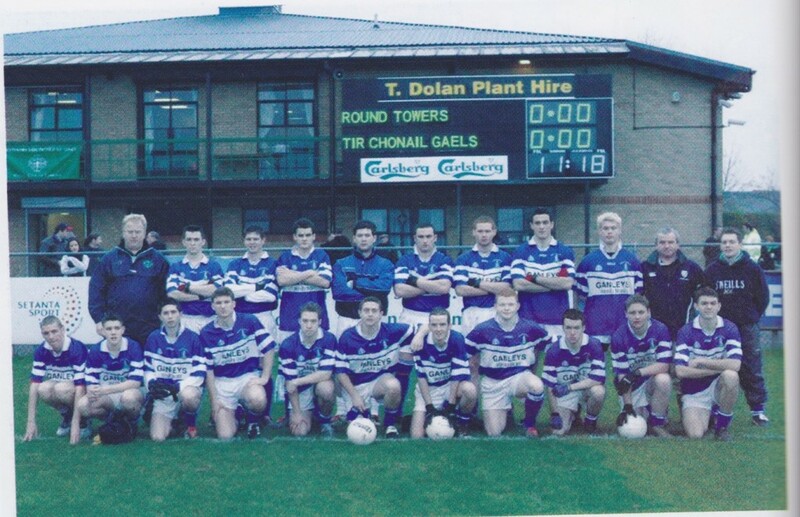 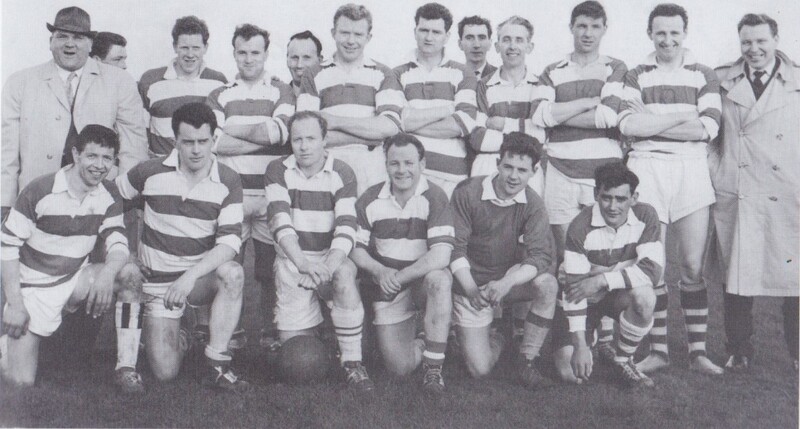 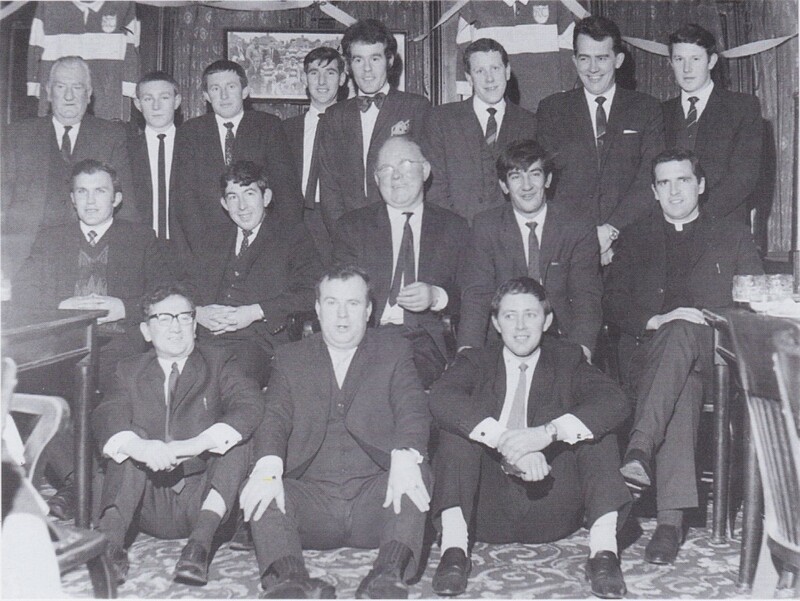 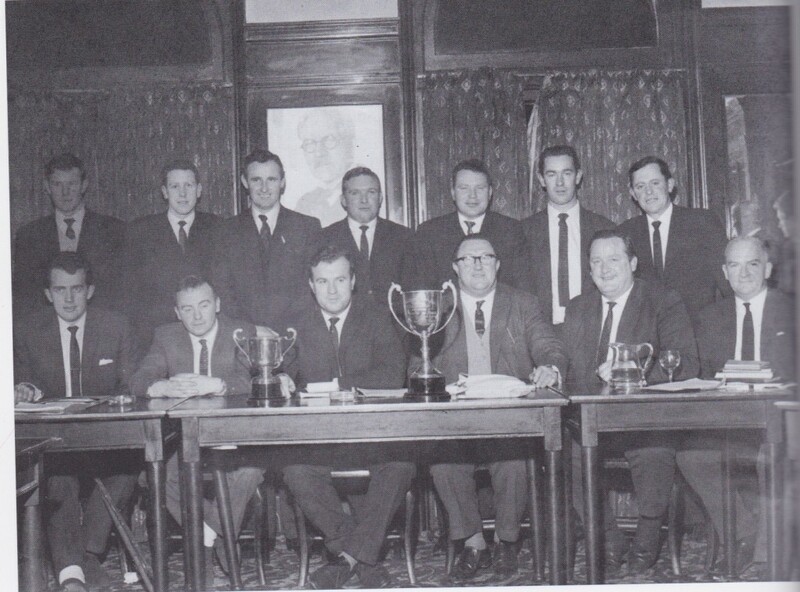 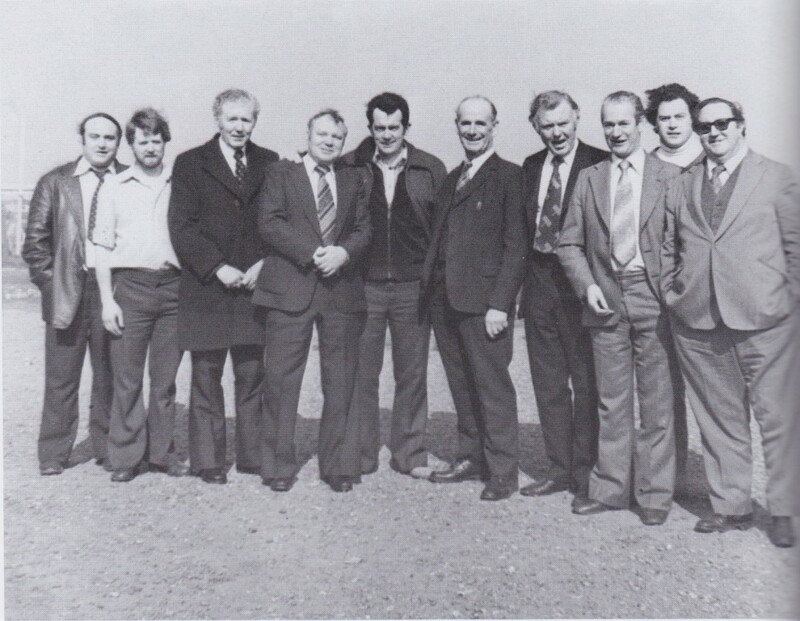 Towers enjoyed success almost immediately following its formation claiming the Senior Football League title in 1932 and the ‘double’ of Senior Football League and Senior Football Championship titles the following year. 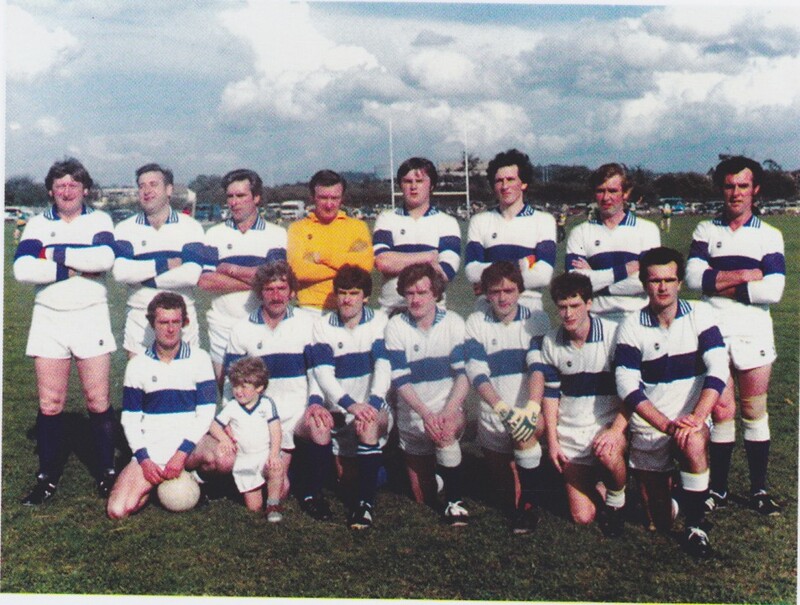 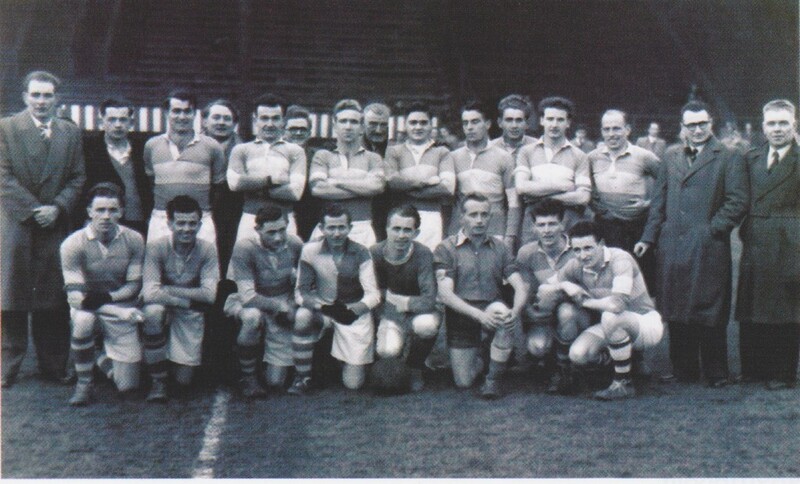 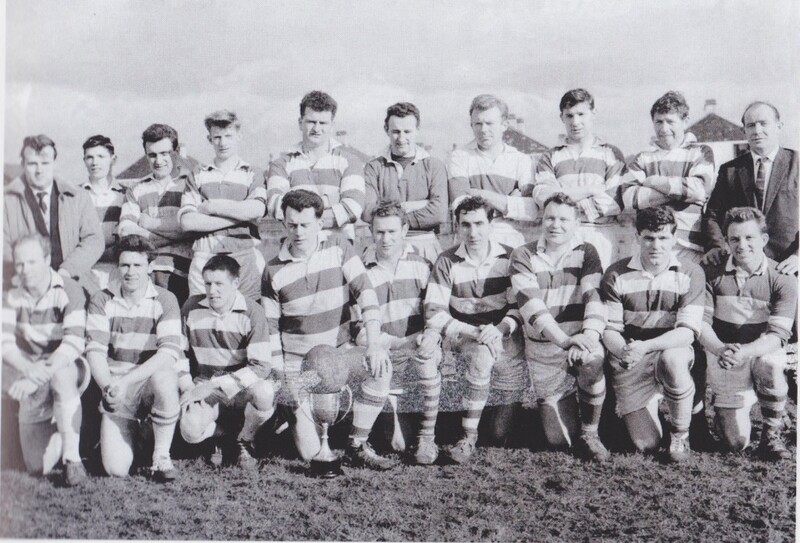 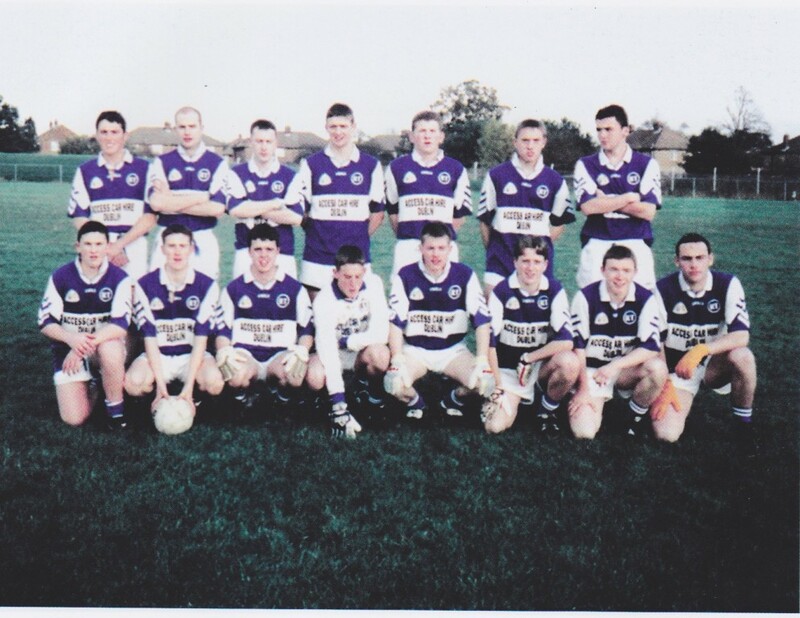 Further Senior Football Championships followed in 1940,1964 and 1982 with numerous Senior Football League titles though the years including 2006. 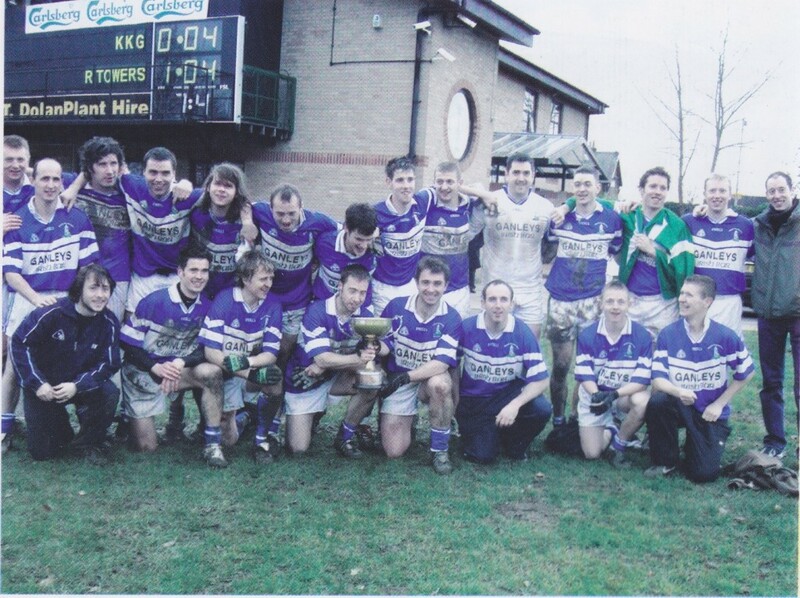 The Towers also won the Division Two League Title in 2009, bouncing back into Division One at the first time of asking.